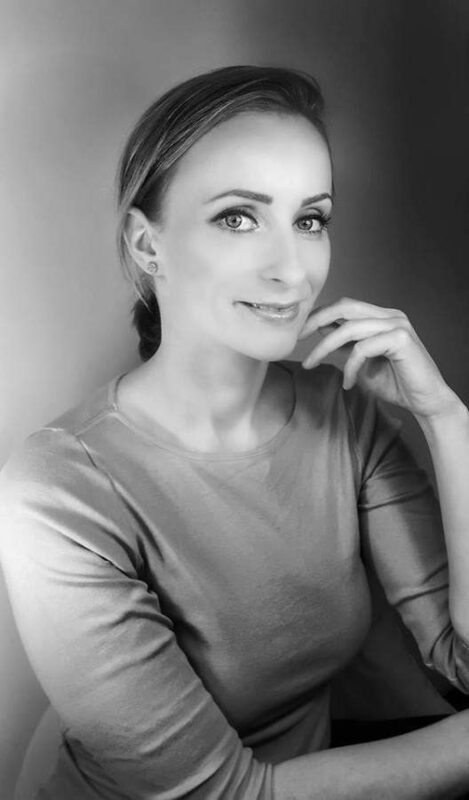 To begin with, Alina is the co-founder of Rehoboth Massage and Alignment. It is known as the most individualized center for posture alignment and massage in the area. Also, Alina is a successful Nationally Certified Licensed Massage Therapist. Her specialty is body alignment (using Structural and Functional Integration methods). In addition, Alina has thirteen years of extensive experience. Her expertise is complex and chronic cases of muscular and skeletal problems. She is not only a successful massage therapist but also a structural integration practitioner, better known as Rolfing. Furthermore, Alina is currently continuing her studies. Currently, she is specializing in movement awareness therapy in NYC. Known as the Feldenkrais method, it improves coordination, mobility, and self-awareness. To clarify details about the method, learn more about it here. Additionally, Alina received her first massage diploma in 2004. Since then, she added over 1800 hours of training in various massage modalities. Including, but not limited to, Thai yoga massage, shiatsu, hot/cold stone therapy are on the menu. 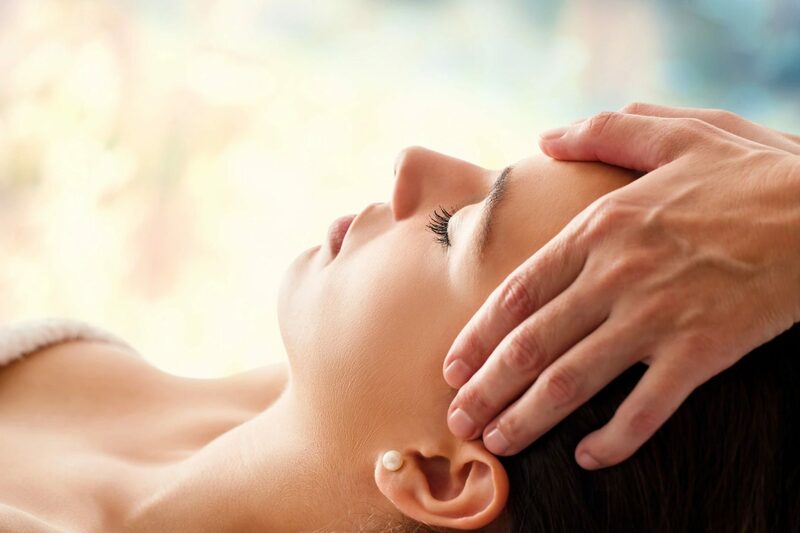 Also, craniosacral therapy, reflexology, and the frequently used myofascial techniques add to her skills. Truly, posture alignment is one of her passions. Since simple massage techniques were not improving chronic conditions, Alina started tailoring every single session to the individual’s needs. Significantly visible improvements are experienced by people with pain on a daily basis. Surely, people that train for performance or the ones who finished PT sessions after surgery or accident recovery felt better. In addition, clients with migraines, fibromyalgia, arthritis improve their symptoms. Also, stress, carpal tunnel, and plantar fasciitis conditions greatly benefit from her approach to healing. Moreover, Alina gathered a great amount of experience working with people of all ages and various health conditions. Especially, she enjoys seeing how people leave her therapy room charged with energy, with a strong feeling of well being and a smile on the face. As can be seen, Alina likes to be challenged by difficult cases…so don’t hesitate! The most important, Alina’s skillful approach brings the massage and alignment together in one session. How? By uniquely combining myofascial-skeletal-neuronal-and movement together. Yes! In the same session! Definitely, plan on visiting Alina’s private practice in Rehoboth Beach Delaware.